The plot is centered around a woman named Sarah who regains consciousness in an abandoned hospital with no memory of how she got there. A mysterious voice tells her to find the secrets of the hospital. 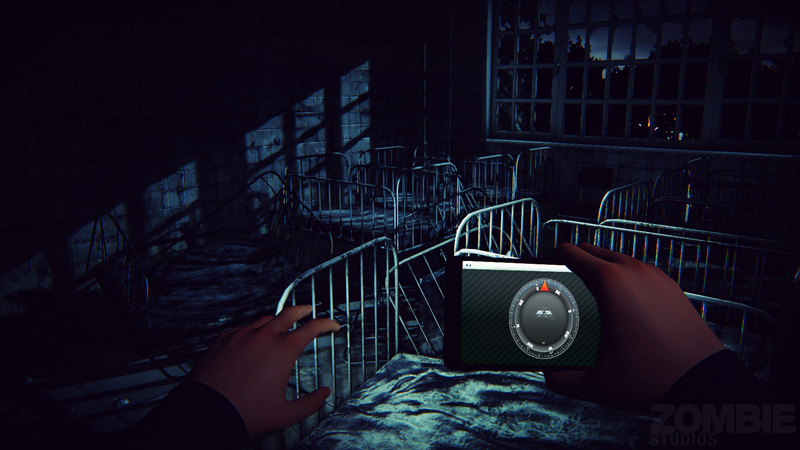 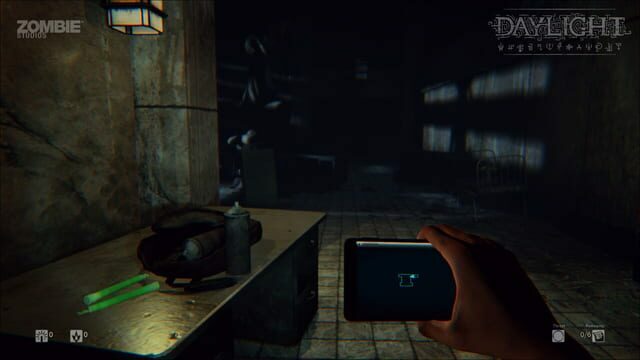 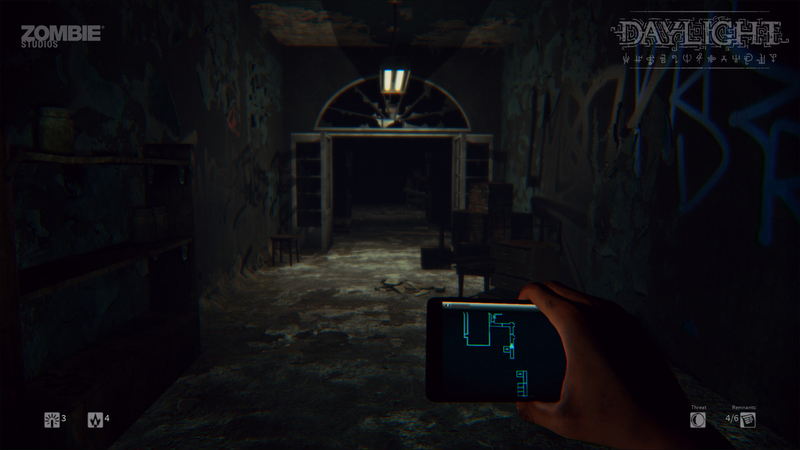 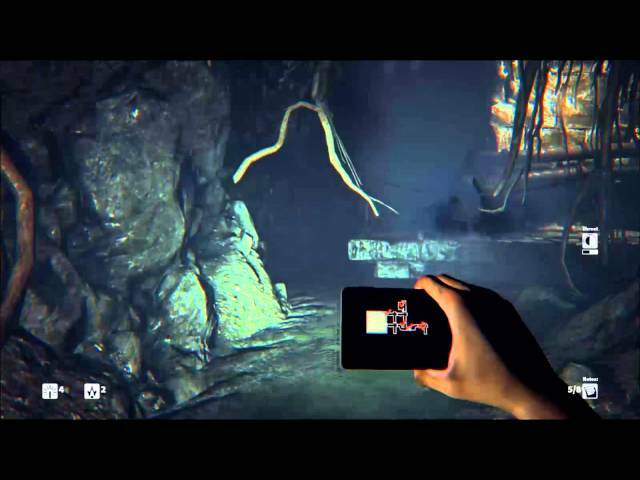 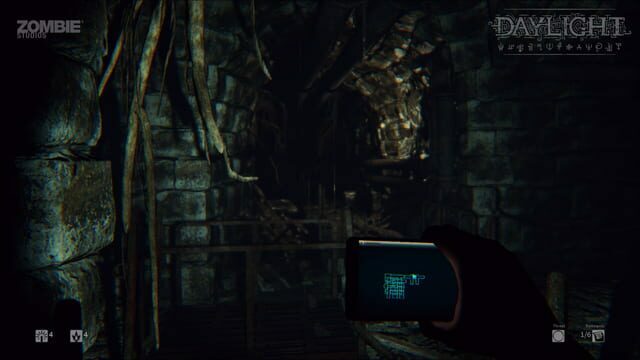 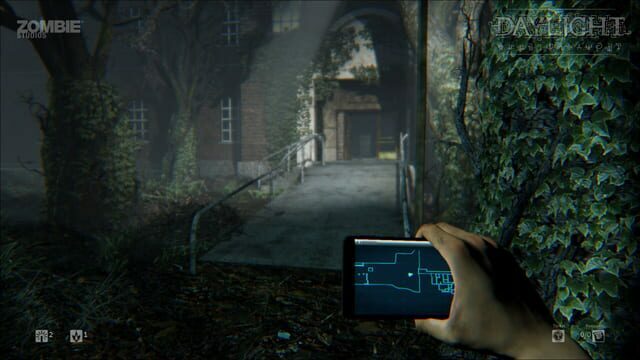 With a cell phone, which is her flashlight and map, she must explore the haunted hospital and its criminal past in order to escape.